Boud and Lilian Bakels, the General Manager couple, welcome you. 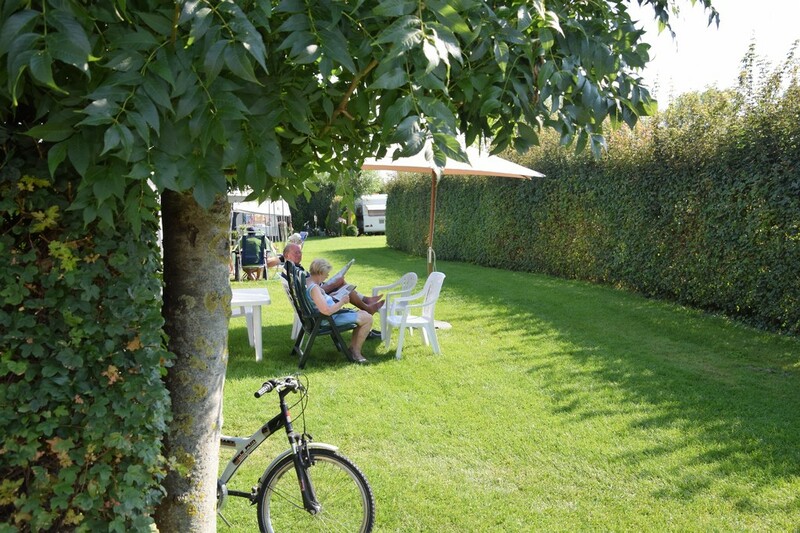 They look forward to making your stay at Camping Wulpen in Cadzand, the Netherlands, unforgettable. 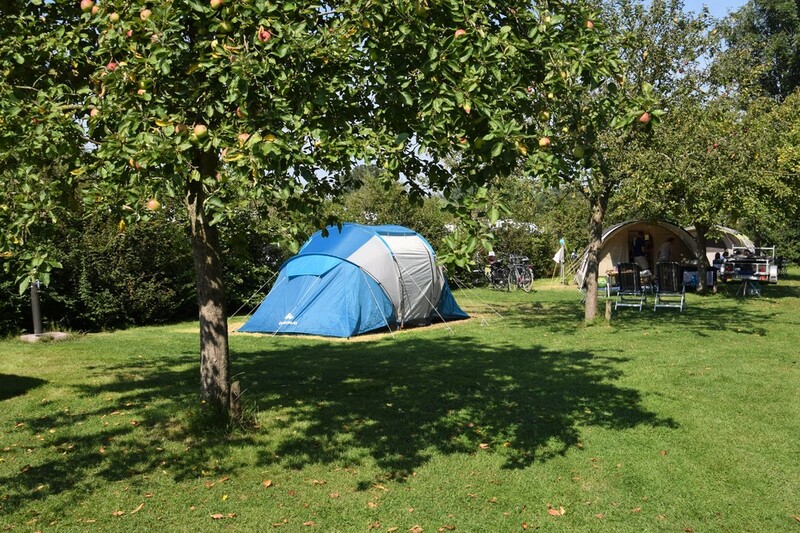 The attractive fields, the flowering orchard, the garden with wild flowers, and the field with edible flowers at Camping Wulpen form a green oasis of peace and quiet in the beautiful Zeeland. 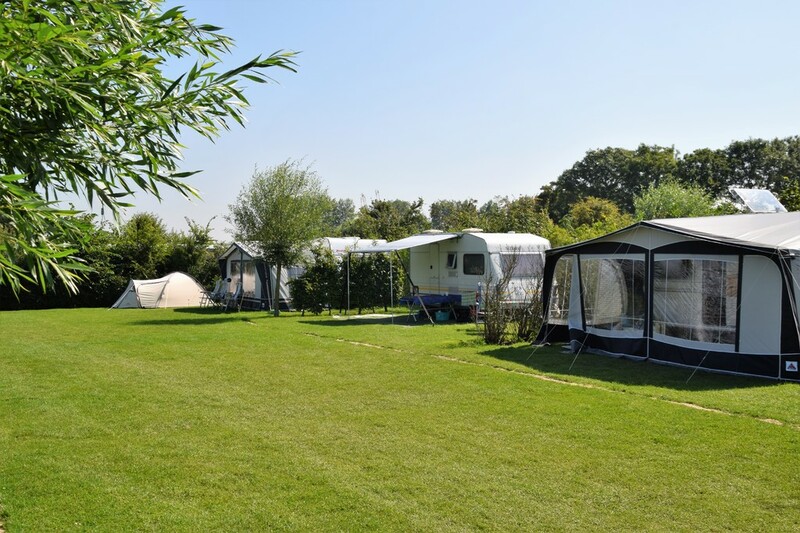 Amongst these natural settings, camping Wulpen offers spacious camping pitches for caravans, trailer tents, campervans, or tents in a location that suits your wishes. With the exception of the basic pitches, each pitch has its own water point and drain and the pitches are equipped with 6 or 10 ampere electricity. The pitches vary from 80 m2 to 130 m2. Part of the campsite is set up for annual pitches with mobile homes and chalets. 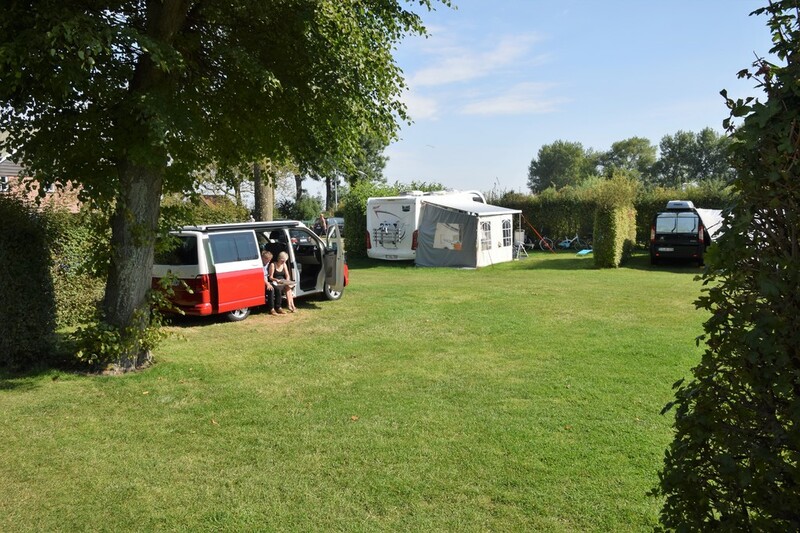 The pitches for campervans are hardened and Camping Wulpen has a service point for campervans. Dogs are welcome. There are some specially designated areas for them.